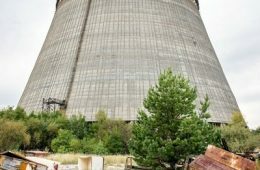 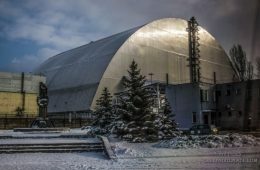 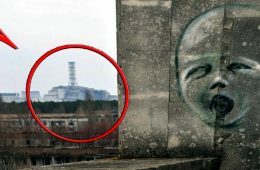 Chernobyl NPP is the most terrible place on Earth. 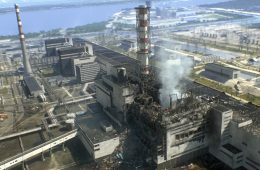 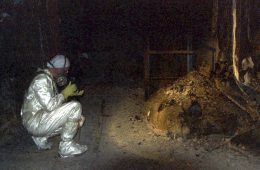 Chernobyl NPP.The Chernobyl nuclear power plant is the most terrible place on Earth. 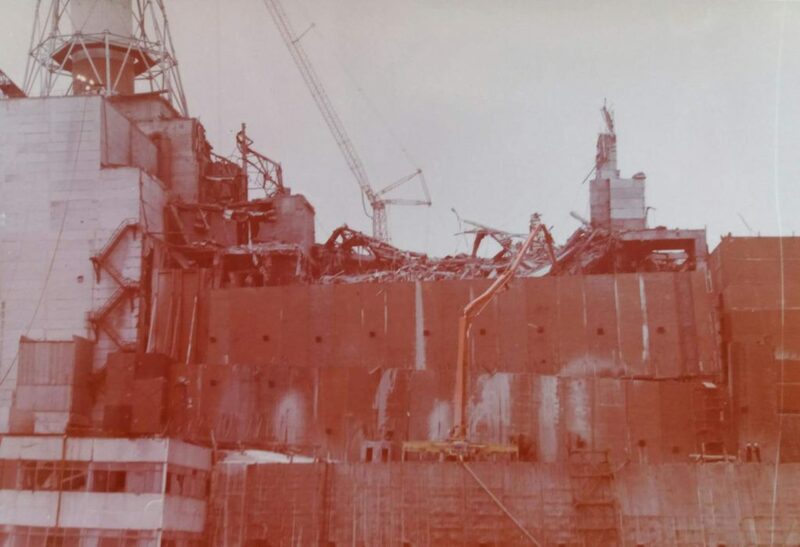 Here there was an accident in 1986. 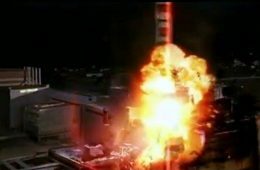 Because of the explosion, people suffered. 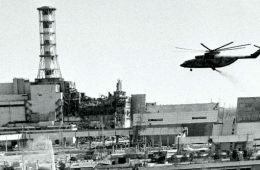 Radiation after the explosion reached a high level. 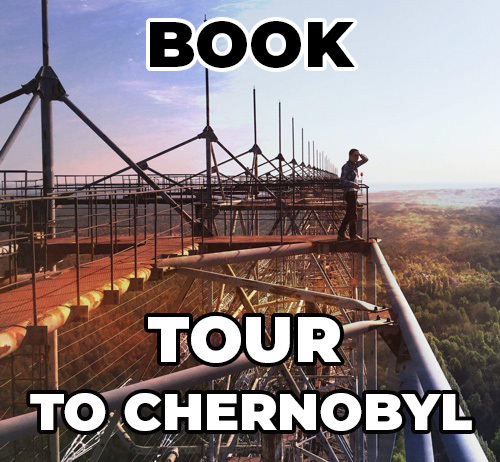 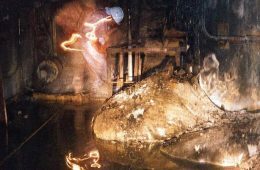 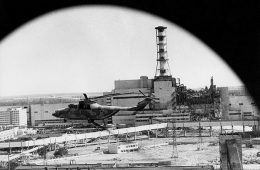 Read more about the Chernobyl accident in this section!